The state of Utah is home to some of the most amazing scenery and majestic geologic features that you’re likely to find anywhere in North America. Such icons as Brice Canyon and the Great Salt Lake are relatively easy trips from your hotel in Salt Lake City, and once you’ve had your fill of the surrounding rural beauty, you’ll have no trouble finding lots of fun, historic and educational things to do within city limits. The city is known for its museums, well-preserved cultural and historic areas, and, of course, it’s the home of one of the most famous choirs in the world: The Mormon Tabernacle Choir. 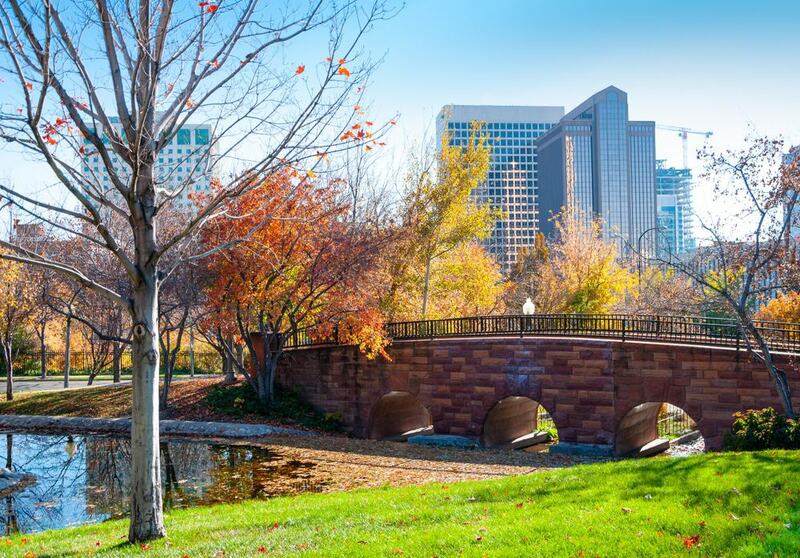 Below are 15 tours in and around Salt Lake City that you won’t want to miss. Despite its natural beauty, not all of Salt Lake City’s must-see attractions are in the state’s rural areas. Sightseeing by coach is a great way to see the city’s urban attractions quickly and efficiently, leaving plenty of time for other adventures. This four-hour tour includes stops at Temple Square, the State Capitol Building, Fort Douglas, and the winter sports complex used in the 2002 Winter Olympics. The highlights for most are the organ recital at the world-famous Mormon Tabernacle Choir and lunch at the former home of Brigham Young, the founder of the Mormon Church and the area’s most recognized historical figure. Customized trips are a great way to see what you want, when you want, and not waste lots of valuable time and money on things that just don’t interest you. This tour offers an array of options, nearly all of which will get you up close and personal with the area’s residents, history and heritage. You’ll meet your guide in the neighborhood in which you’re staying; since he or she is already aware of your goals and interests, you’ll be able to visit only those places you choose. Options include bars and restaurants, unique shopping areas, historical sites, natural wonders, and sports and live entertainment venues. 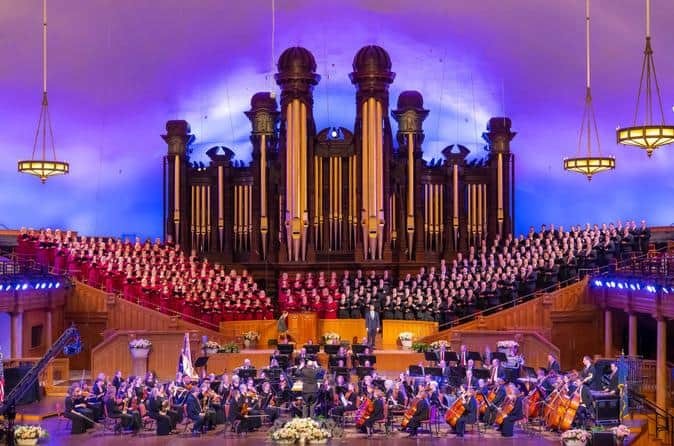 There’s no symbol more iconic of Salt Lake City and Utah than their famed Mormon Tabernacle Choir, and it’s one of the highlights on this five-hour tour. 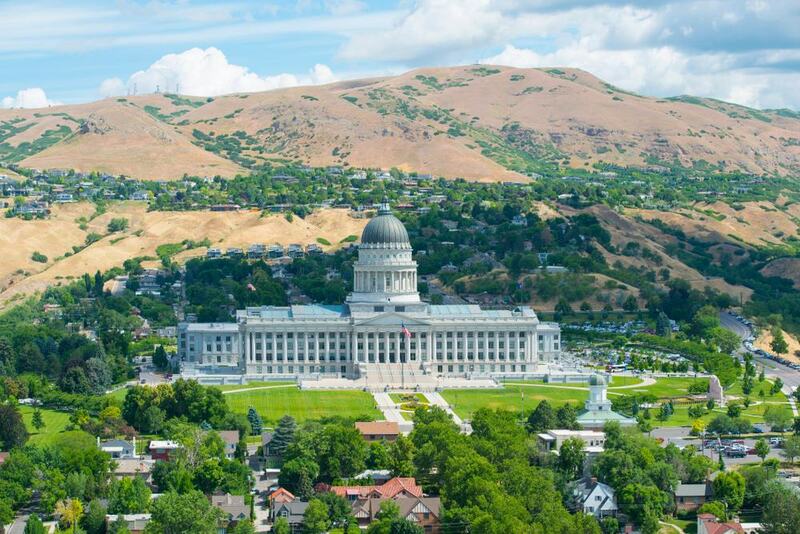 You’ll start by visiting many of the city’s most historical sites, like the Utah State Capitol Building and Temple Square Complex, which is comprised of nearly 10 amazing acres. Then, to cap it all off, you’ll take in a live performance of the Mormon Tabernacle Choir, which includes 360 members – all of whom are volunteers. If you’re staying within Salt Lake City limits, hotel pickup and drop-off are included as well. Scavenger hunts are becoming popular tour activities throughout the globe; they’re a great way to cover lots of ground, see all the sights, and have barrels of fun in the process. This smart-phone guided tour kicks off at the Union Pacific Depot and will lead you around some of the city’s most popular tourist sites as you sniff out clues and attempt to outwit your competitors. In your spirited race toward the finish line, you’ll wind your way through many of the city’s neighborhoods, distinctly known for their unique art, architecture, and businesses. These tours are great for families with children. 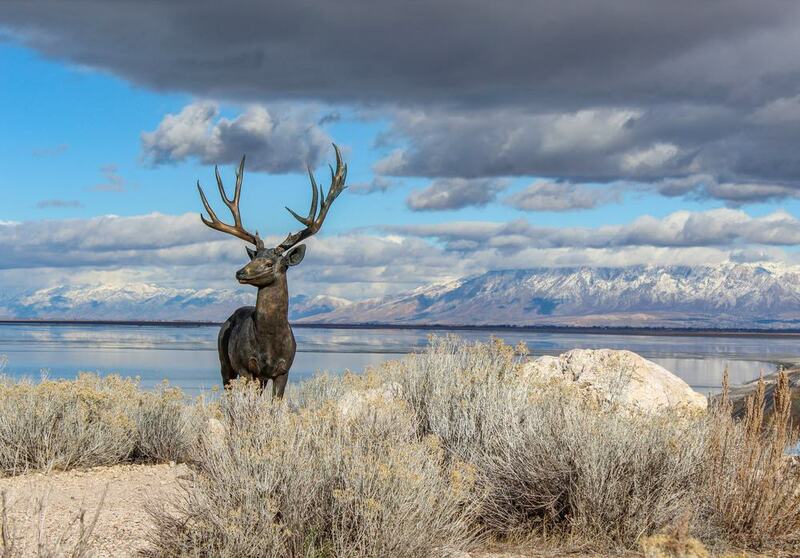 Some of the United States’ most popular and majestic parks are located within Utah’s borders. If you’d like to see them all in one tour and have seven days to spare, this tour is a great option. 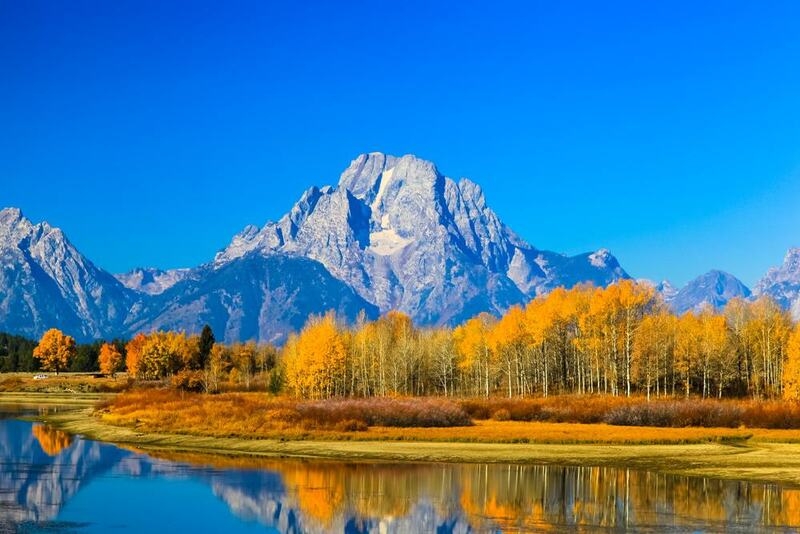 The tour’s highlights include Yellowstone, Bryce Canyon National Park, and Grand Tetons National Park. You’ll enjoy a wide variety of activities that can be tailored to the interests and physical abilities of the guests. The tour includes all park entry fees, camping equipment, tour guide, and transportation. A full meal plan is extra, as is a visit to Yellowstone’s Wild Discovery Center. 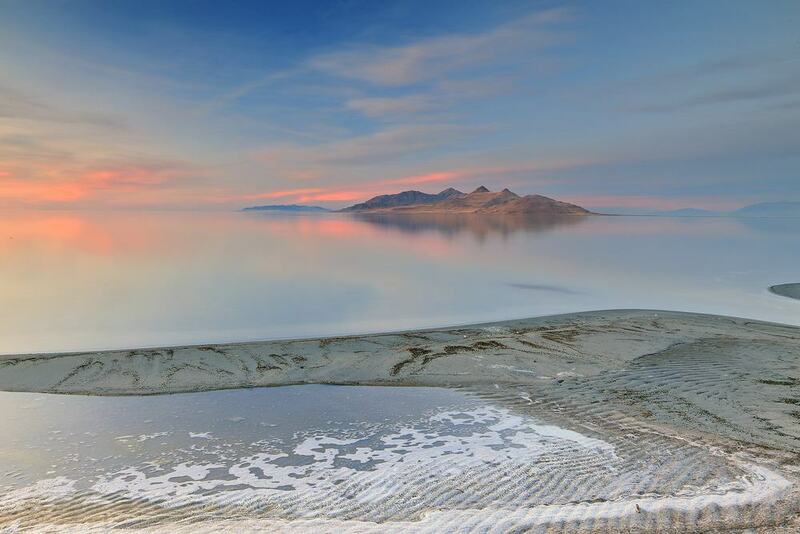 Utah has more than its fair share of natural wonders; the Great Salt Lake is one of the most dramatic. It’s just a short drive from the city. On this two-hour tour, you’ll get to appreciate the vastness of this inland sea. Your tour guide will impress you with his or her knowledge of local history, geology, and lore. You may also be surprised to learn that despite the area’s salinity, there are wetlands nearby that attract a wide array of animal species, especially birds. You’ll have plenty of photo ops, so make sure your camera is charged. 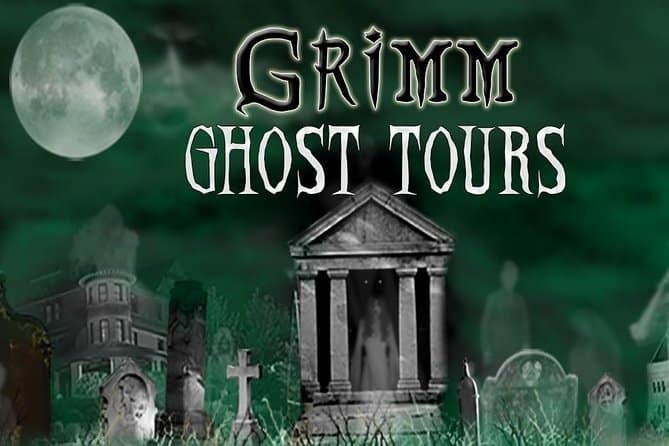 Ghost tours are another type of vacation activity that have gained a lot of popularity in recent years; it almost makes you wonder if the whole darn country isn’t haunted. This 90-minute tour will take you to some of the city’s most historic and haunted locations. Along the way, you’ll hear more than a few dastardly tales of murder and mayhem that will have you checking over your shoulder every few seconds. The tour includes some real-deal ghost hunting gadgets, and if you’re lucky – or unlucky – you may just see the spirits of some of the city’s long-dead residents. 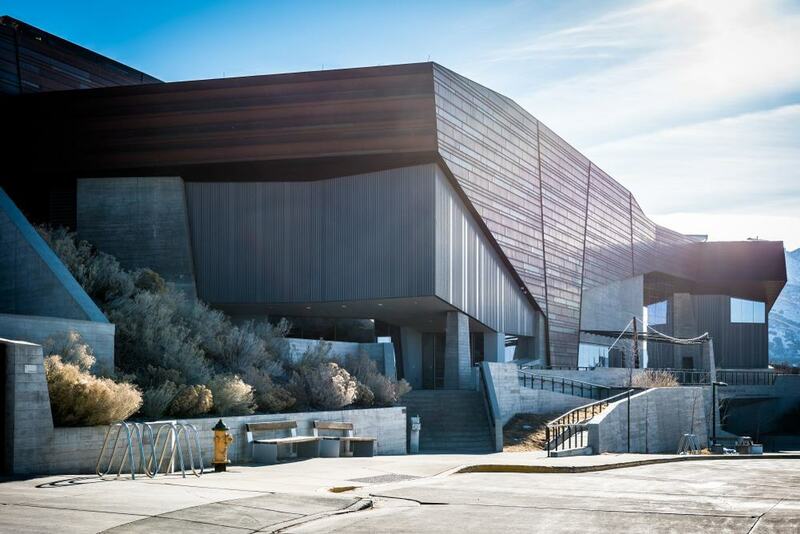 If you’re planning to visit Salt Lake City in 2019, then you’re in luck; the new Kennecott Copper Mine Visitor Center should up and running for your enjoyment. 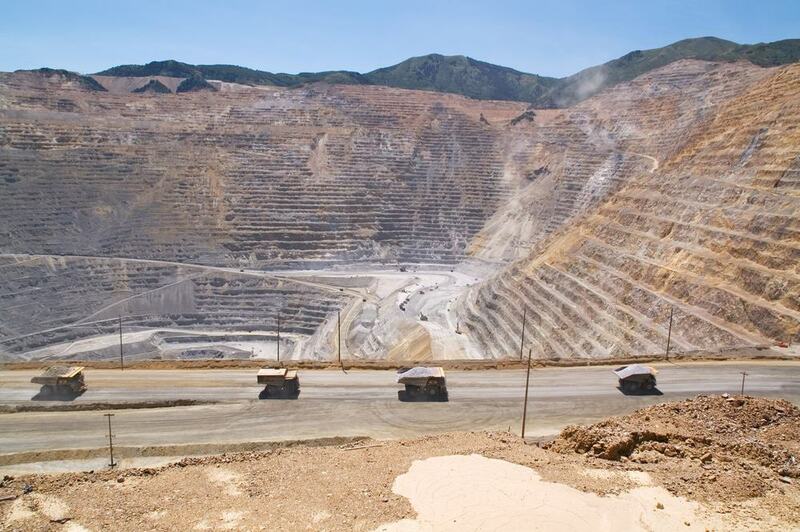 The tour’s main attractions are the Kennecott Copper Mine – hailed as the largest manmade hole in the world – and the Great Salt Lake, the world’s most saline inland sea. They’re two icons of Utah’s topography, and ones you won’t want to miss. The tour lasts between four and five hours and is narrated by a local who’s up-to-date on all the information and history that make the sites so unique. Hotel pickup and drop-off are included if the tour is booked more than 24 hours in advance. 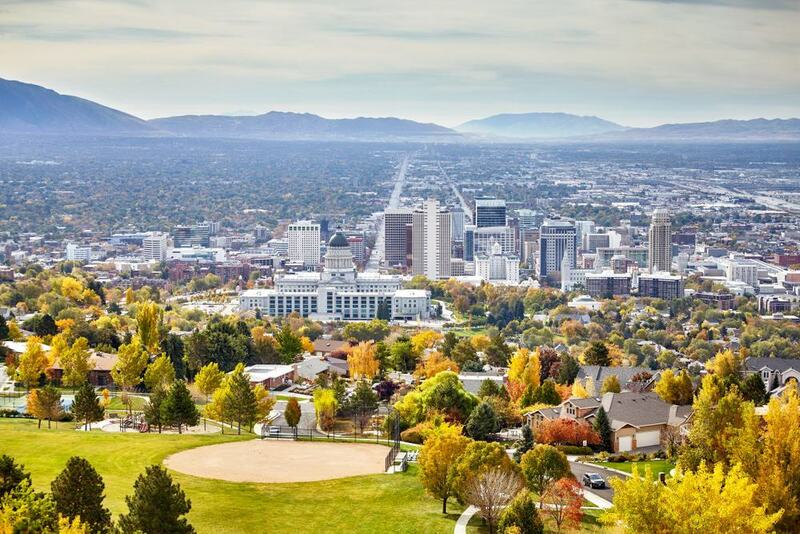 For those frisky visitors who like getting a little exercise while taking in all the amazing city has to offer, this three-hour Salt Lake City tour is a great way to get your fill of both. 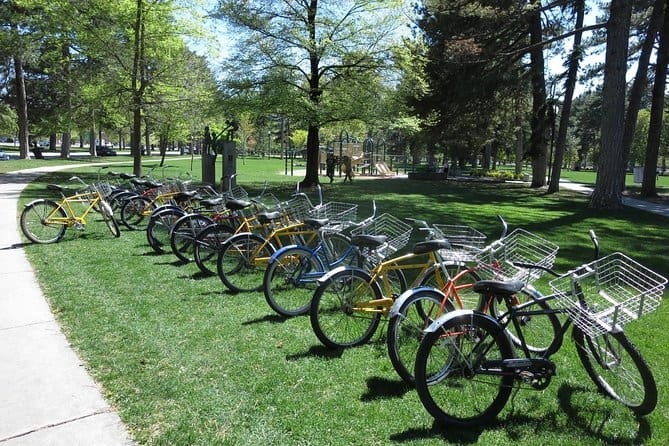 The tour begins in Liberty Park and includes bikes, helmets, and a local guide and bike enthusiast. You’ll zip in and around some of the city’s most historically important and interesting sites. You’ll also stop regularly to top off those lost fluids and enjoy light refreshments. Tours begin at several different times throughout the day, so you can choose the one that best fits your schedule. For such a staunchly traditional Mormon City, you wouldn’t think brothels would be big business, but this 3 ½ hour bike tour will give you a unique and surprising insight into the world’s oldest profession, and how it played a big part in the city’s past. You’ll see the city’s old red-light district and hear more than a few torrid and sordid tales about the colorful and prominent characters who frequented the areas. Your tour will include a guide, bike and safety helmet, and will feature some unique city vistas and an unforgettable sunset view of the western skyline too. The Natural History Museum of Utah is the state’s preeminent destination to learn about all the things that make Utah so beautiful and unique. This ticket allows you and your travel companions to stroll through the museum’s many galleries and exhibits at your own pace, spending time looking at the things that interest you the most. The ticket is valid any day the museum is open to visitors. If you’re traveling with little ones, they’ll appreciate the interactive exhibits that will keep their minds occupied. Audio guides are available for an additional fee; they’re great ways to add value to your visit. 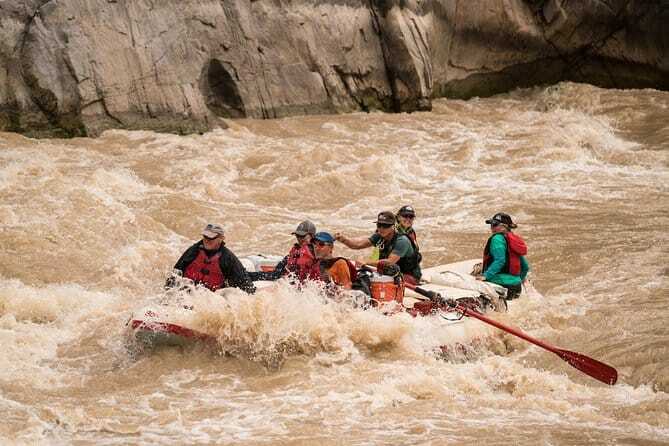 Though once only an activity enjoyed by fearless adventurers and explorers, white water rafting along the Colorado River is now safe, affordable, and a great way to get your adrenaline fix while seeing some of the country’s most amazing geological features. It’ll be an exhausting and action-filled couple of days, but will probably be one of the highlights of your vacation, creating memories that you’ll cherish for years to come. Transportation to and from your hotel is included, as well as all meals, training and safety equipment. If you plan on camping, there’s an additional cost for the gears. 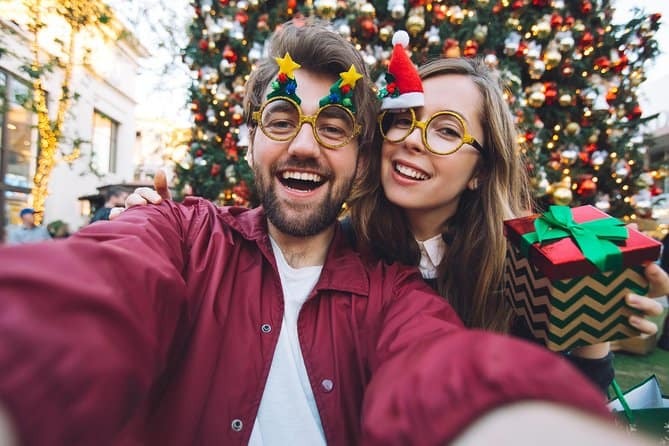 If you’re lucky enough to find yourself in Salt Lake City during the holidays, this Christmas treasure hunt is a great way to meet some likeminded travelers, see the city’s Christmas decorations, and engage in a little family-friendly entertainment. You’ll need a smart-phone; the goal is to use it to decipher clues and discover items that have been strategically placed around the city. 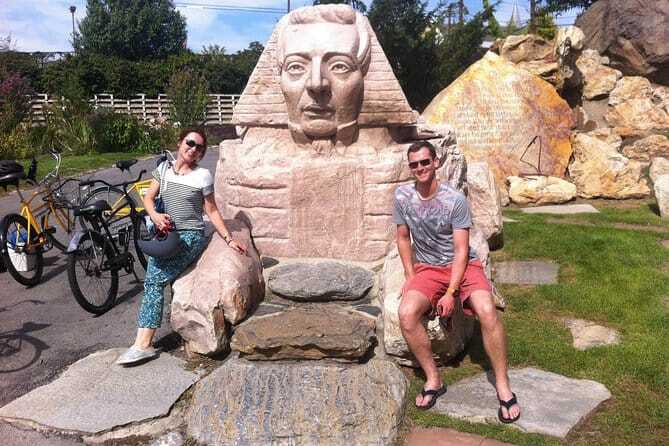 You’ll visit some of the city’s most famous sites along the way, so it’s a great way to check a few items of your to-do list, get a feeling for the city’s layout, and have a great time in the process. Electric bikes are a convenient and fun way to explore the wonders of Antelope Island, all while staying on the well-marked and paved paths. Tours include a knowledgeable guide, who’ll give you and your companions a unique insight into the area’s wildlife, history, and geology. You’ll see some amazing animals along the way that may include wading birds, bighorn sheep, lizards, and antelope. You’ll stop at a corral too, where you’ll see North America’s largest land mammal, the American bison, reportedly weighing up to 2,000 pounds. This is a great combo tour that’s perfect for small groups and families with kids. Regardless of your motorcycle skill level, this tour is a great fit for those looking to see the country’s majesty from a unique perspective. The tour includes a guide with plenty of riding experience. You’ll get all the training and gear you’ll need to have a challenging but safe experience. Hotel pickup is included. From there, you’ll proceed to orientation and to a trail that’s suited to the skill levels of the group’s guests. You’ll climb into the mountains, from where you’ll see amazing panoramic views – and maybe some of the area’s wildlife as well. 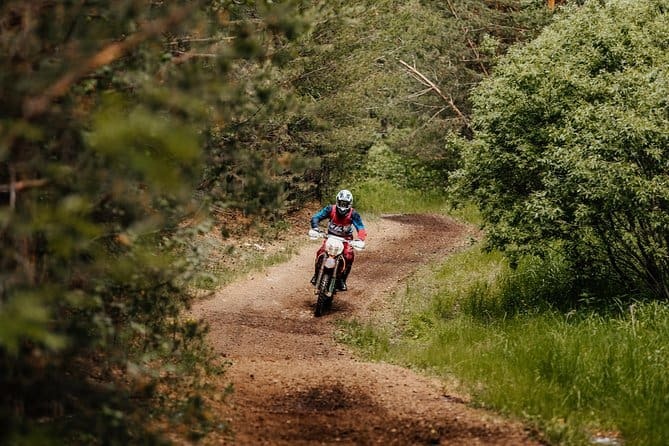 Riders with more skills and experience will be taken to more aggressive and challenging trails.